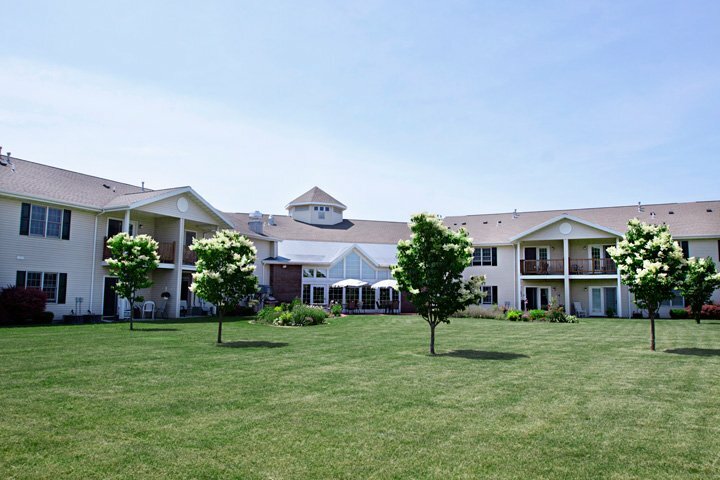 Welcome to St. Ann’s Community at The Greens – the finest in retirement living located in the heart of beautiful LeRoy. We have a unique country-like setting that is very inviting. As soon as you walk in our front door you will feel right at home as our friendly staff greets you. Choose a 1 or 2 bedroom apartment & enjoy our superior services and amenities. We encourage our residents to take time for our fitness program, day trips, musical entertainment, travelogues, art class and much more! Our country-like setting and gardens make life peaceful here at St. Ann’s Community at The Greens. 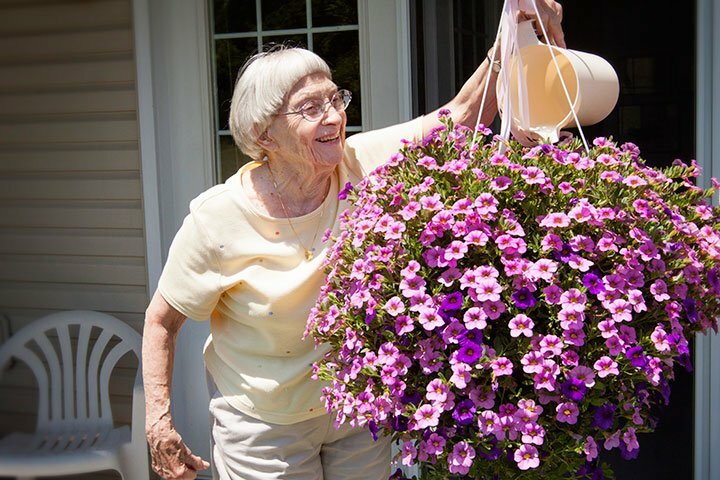 The mission of St. Ann’s Community at The Greens is to provide our residents with the best quality of life that promotes independence and enthusiasm for life. 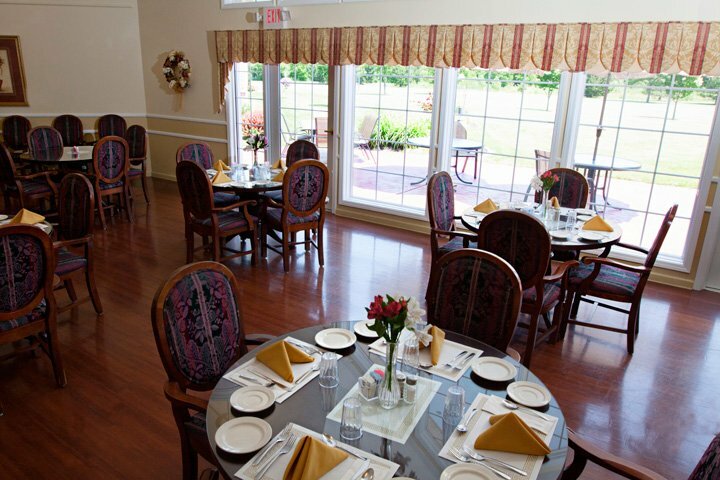 We are committed to our resident's well being along with meeting their current and future needs by providing services and amenities with a caring and dedicated staff. 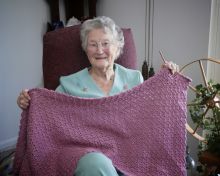 St. Ann’s Community at The Greens takes pride in ensuring peace of mind for their residents. 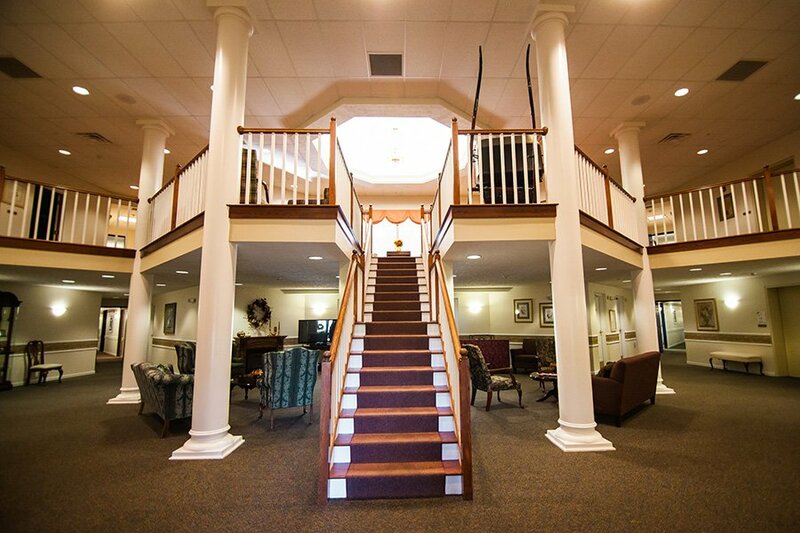 We are the ideal place for seniors to call "home".